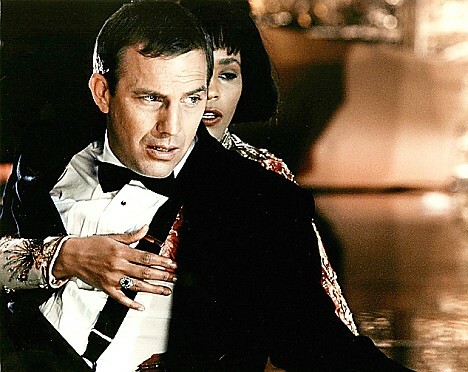 Kevin Costner, who co-starred in The Bodyguard with Whitney Houston, will speak at her funeral on Saturday according to CNN. Kevin, you were supposed to be her Bodyguard, what happened? I kid. Probably not the right time to be doing that, but whatever. Kevin is a solid dude, I am sure he will say something genuine and heartfelt.